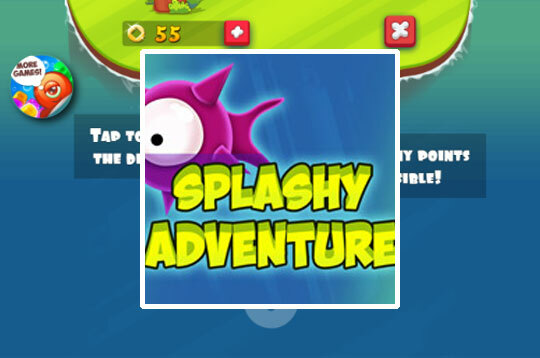 Splashy Adventure is a super animated game! You need to protect the goldfish from the monsters that swim in the lake. Help him to get his goal, which is to collect all the gold coins! - Play Splashy Adventure Free and Enjoy!